i rock paper and scissors: Chic Tags Cards! I have two cards up on the Chic Tags blog today!! 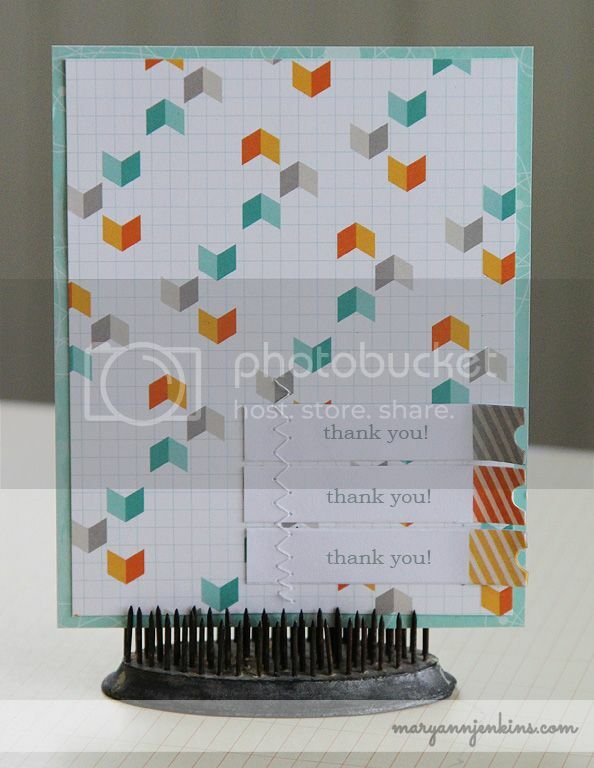 First up, a shaker box card using one of the Good Tidings frame tags. I cut off the "tag" end to make more of a rectangle shape, then made a pocket to hold the pretty sequins. I added the arrow rub-on to the hello lovely circle tag, and popped it up with foam tape for a bit of dimension. For my second card, I added "thank you!" to three Happy Place phrase labels, then stitched them onto the front of my card. Lovely cards ! Great use of the sequins ! I was never a fan of sequins, but I have to say - seeing them all over the place used so well, I may just have to get some soon. Great cards, the stitching adds a great touch! I love the sequins! Great cards. Pretty cards! Love the sequin pocket! Both very fun. Love the shaker and the colors on the 2nd. I absolutely love both of these! LOVE them! Adorable cards Mary Ann, and YAY for pretty sequins! !